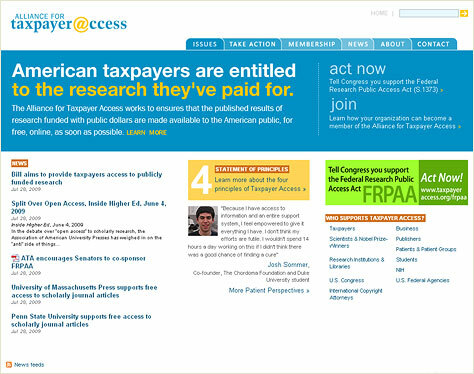 The Alliance for Taxpayer Access (ATA), located in Washington, DC works to ensure that the published results of research funded with public dollars are made available to the American public, for free, online, as soon as possible. They required a new graphic design, content architecture, and to be ported into Big Medium 2, an enterprise level content management system. 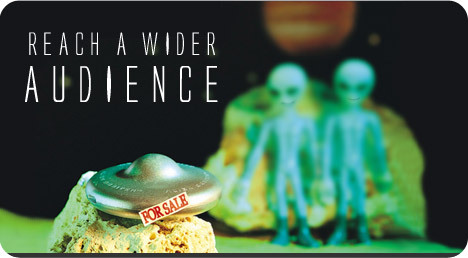 Star Global was supplied with the design, and provided the migration procedure, template slice, custom coding to manipulate the parameters of the CMS, and the new content architecture with pages to launch.